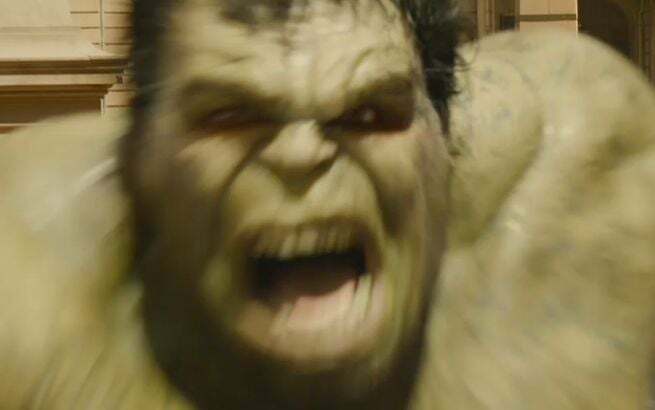 The first trailer for Avengers: Age of Ultron was epic to say the least. If it did nothing else, it changed the way many of us look at Pinocchio. It almost seemed like the first trailer would be impossible to top. But writer/director Joss Whedon has made a career out of doing the impossible. The second trailer arguably surpasses the first one. The Science Bros are about to go head-to-head. Marvel’s resident Dr. Frankenstein vs. Mr. Hyde. Even from the snippets in the trailer, it’s very clear that this is going to be one for the ages. The Asgardian god of thunder/lightning being struck by electricity was interesting for too many reasons. Interacting with Banner/Hulk was one of the few instances where an otherwise collected Romanov would be unnerved in the first film. Things appear to have changed in that regard. Natasha Romanov has been a major presence in the Marvel films since her debut in Iron Man 2 and with the exception of Hawkeye, we probably know the least about this Avenger. Some of the scenes indicate that we’re going to finally learn more about the popular assassin. 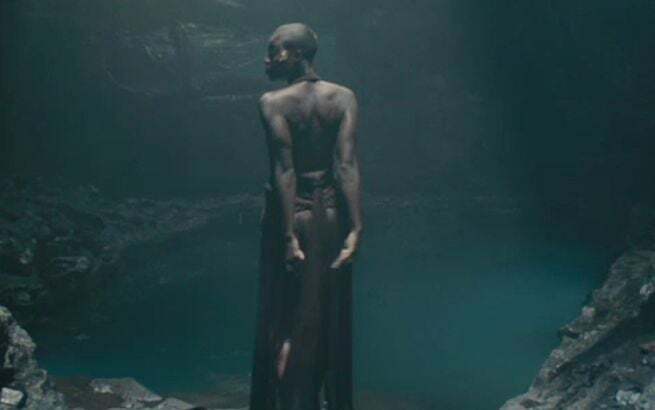 As explained here, it appears that a Wakandan will be making a cameo in Age of Ultron. Realizing that it’s not May 1 yet.